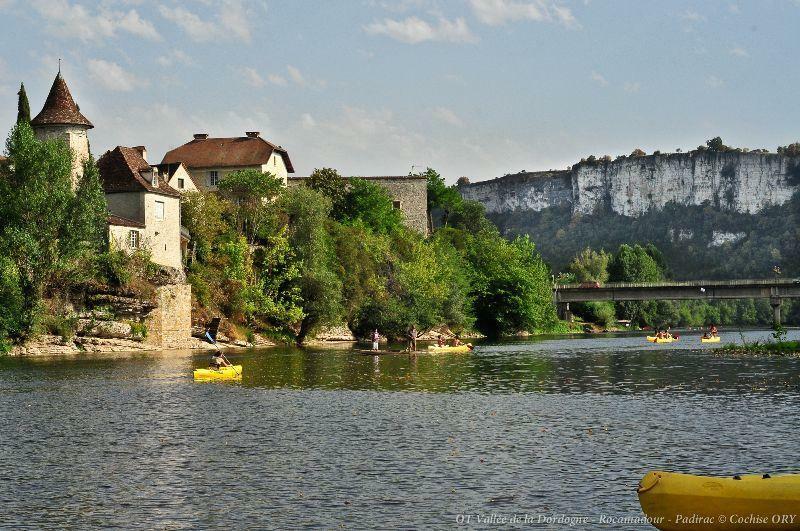 The Dordogne Valley, an amazing voyage! A listed Great Site of Midi Pyrénées, and a certified Land of Art and History, the Dordogne Valley also encompasses the Causses du Quercy Park. It includes the famous Marian pilgrimage site of Rocamadour, clinging to a mighty cliff towering 150 metres over the Alzou Valley, as well as some of the most beautiful villages of France, castles, fortified towns, Romanesque churches and characterful houses. Be enchanted by its magical underground caverns, lakes, waterfalls and petrified columns, which can be seen in the Lacave caves. Be amazed by its spectacular Padirac Chasm, accessible via a 75 metre-long natural cavity and tunnels created over the millennia by a mysterious underground river. Generous and cheerful, from the wild Causse to the green and blue valleys (Cère, Ouysse, Dordogne, etc. 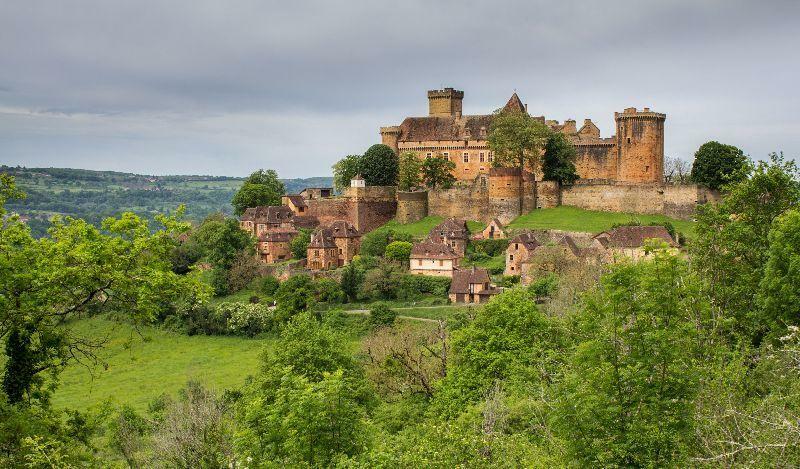 ), through prestigious villages full of hidden gems, the Dordogne Valley never ceases to entice travellers. Mother Nature will be close at hand wherever you go, sharing your time between quiet contemplation and trying out a wide range of activities on foot, by bike, on the water or in the air…! 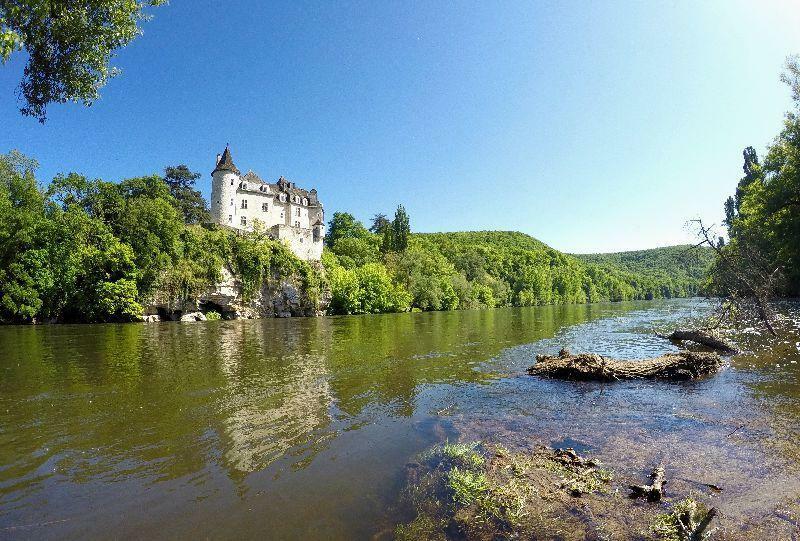 On holiday here, you can really get away from it all, surrounded by timeless landscapes, the River Dordogne and its peaceful surroundings, and the soft light that bathes the region. In Thégra, in the south of the Dordogne Valley and at the heart of the Causses du Quercy Regional Park, Le Ventoulou 4* Sites et Paysages campsite welcomes you between Gramat and St Céré. 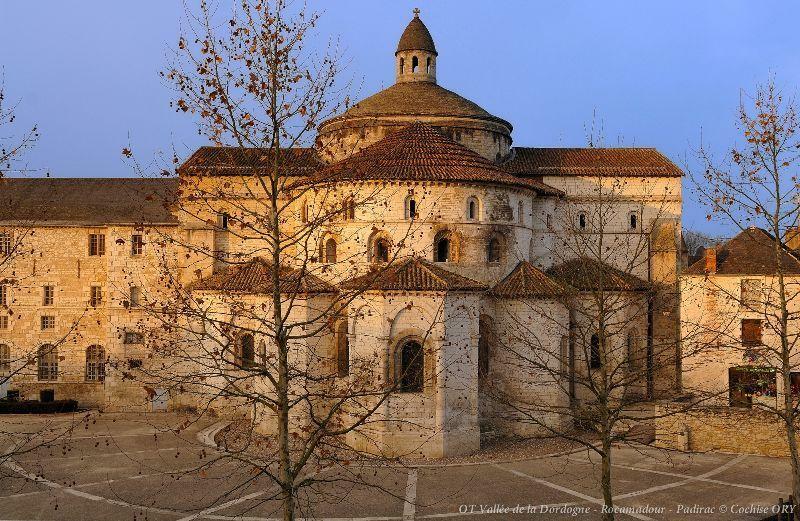 Nearby, as well as visiting the religious complex in Rocamadour and/or taking a caving trip in Padirac, don’t miss the chance to enjoy a hike through the Bonnefont marsh Regional Nature Reserve, visit Gramat Animal Park, or travel along the scenic railway line from Haut Quercy to Martel. 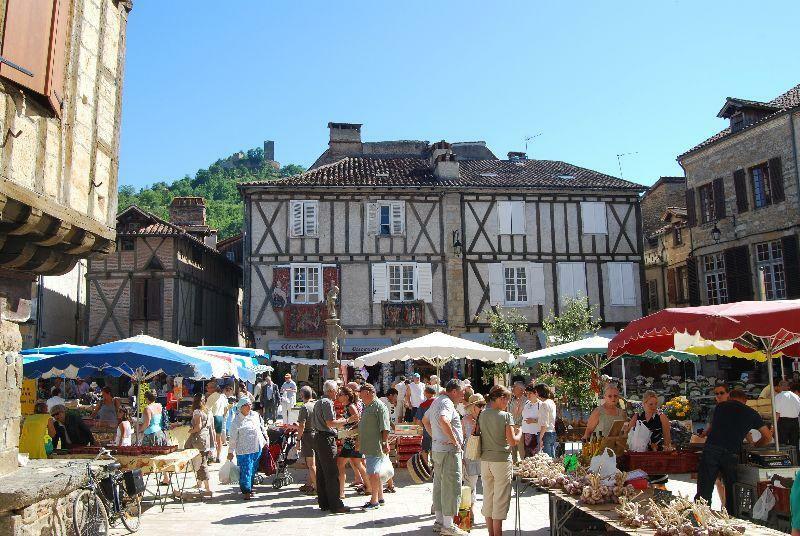 You can also take a stroll around a market in Autoire, Carennac or Loubressac, some of the most beautiful villages of France. These villages are also the starting point for many hiking circuits that enable visitors to explore the area’s historical cultural, architectural and natural heritage, as well as offering stunning panoramic views. 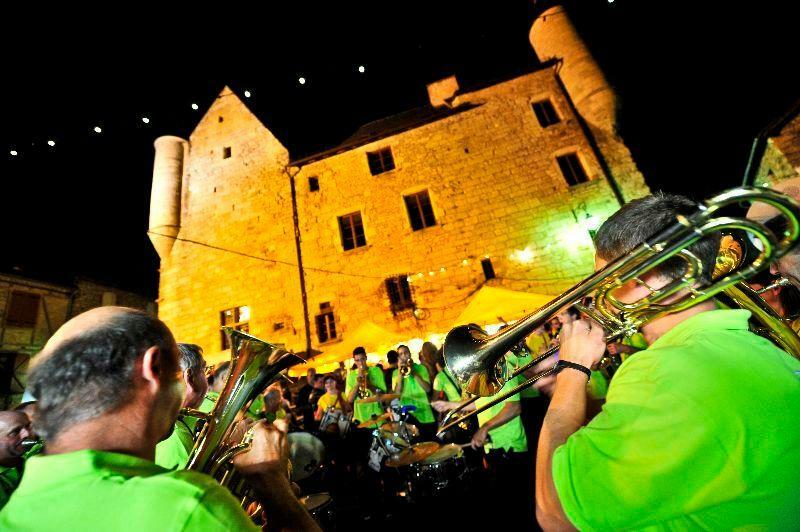 And we can’t talk about the Dordogne Valley without mentioning the local specialities and gastronomy! 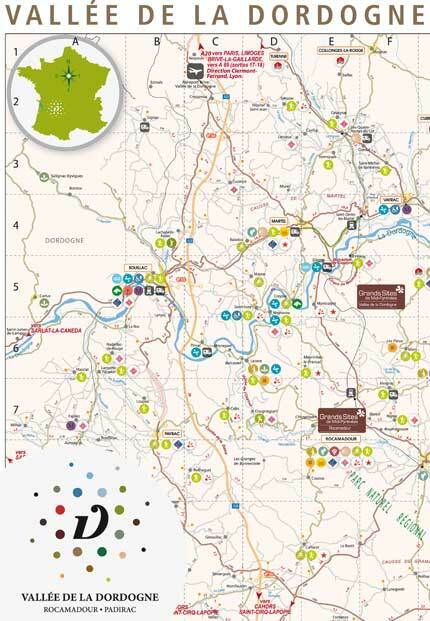 You can visit farms, producers’ markets and themed markets (truffles, walnuts, plums, etc.). It’s a party for the senses here! When you holiday at Le Ventoulou, you can be sure of a pleasant and restful place to stay, on a family-run campsite with a human touch. LE VENTOULOU - “HAPPINESS IN ITS PUREST FORM”.